Cheats, Solutions, Tips, Answers and Walkthroughs for popular app game “Outfolded”, available on iPhone, iPod, iPad, Kindle and Android. 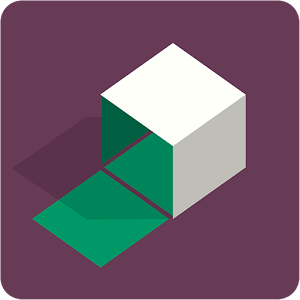 Outfolded is a minimalist, endless puzzle game where you unfold shapes to reach your goal. Relax, zone out and experiment in a never-ending series of levels, or take on the challenging daily puzzles to earn hints and pit yourself against the best.